We are Cake Angels, experts in cake decorating. 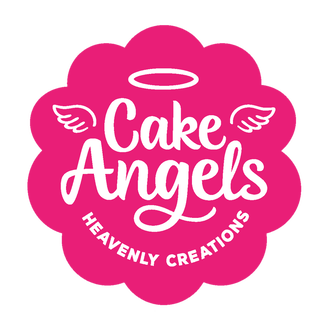 ​Our mission is to help our angels make amazingly fabulous creations with our super tasty, brilliant products. Go forth on your baking adventure!